Is your eye on the Modern Quilt Guild? 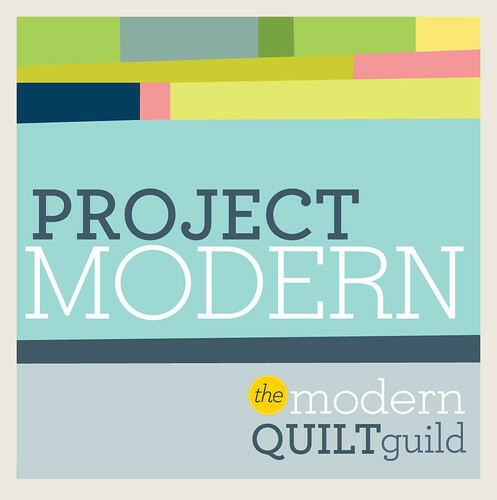 Just a little reminder to our members and readers.... the Portland Modern Quilt Guild is a branch of the Modern Quilt Guild. We hope you check in on the Modern Quilt Guild's site regularly for news about current and upcoming awesomeness. Did you know that the Modern Quilt Guild will be kicking off a "100 Days of Modern Quilting" event in January? Did you know they are organizing a quilt showcase in Fall 2012? The deadline to enter will be early March 2012. Read more here and think about what you will submit to the show! And if you want a little bit of Modern Quilting every day, be sure and check out their Facebook page. Thanks for bringing us together MQG! Well PMQGers we win again! The Modern Quilt Guild just announced the challenge 2 winners and our very own Jill was one of three who won the heart of the judge, Malka Dubrawsky. Congrats to Jill and all other PMQGers who submitted (see all 71 entries here). We cannot wait to see them all in person at the April 21st meeting. Jill's quilt is currently on display at PNCA through April 21. A new Project Modern Challege! The buzz on the street is that some Portland Modern Quilters are already hard at work on their quilts for Challenge 2 of Project Modern. Portland Quilters made quite a showing during Challenge 1. Guild members got to see four Project Modern entries in person during the November and December meetings. And we're certain you remember that Kristin was one of the winners with her stunning quilt, shown below. We can't wait to see what PMQG members come up with for this monochromatic challenge. Read the rules at the Modern Quilt Guild's site. There's plenty of time for you to take part - entries aren't due until March 31st. 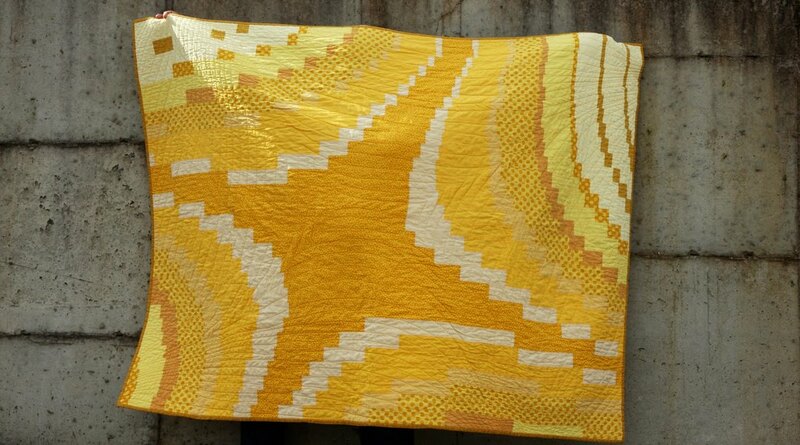 So we think we'll be seeing a lot of inspiring monochromatic quilts at the April meeting! So how about you? Are you planning to enter? The Modern Quilt Guild is putting on an amazing quilt challenge!